Game of Thrones Season 8 premiere leaked early on DirectTV – AiPT! 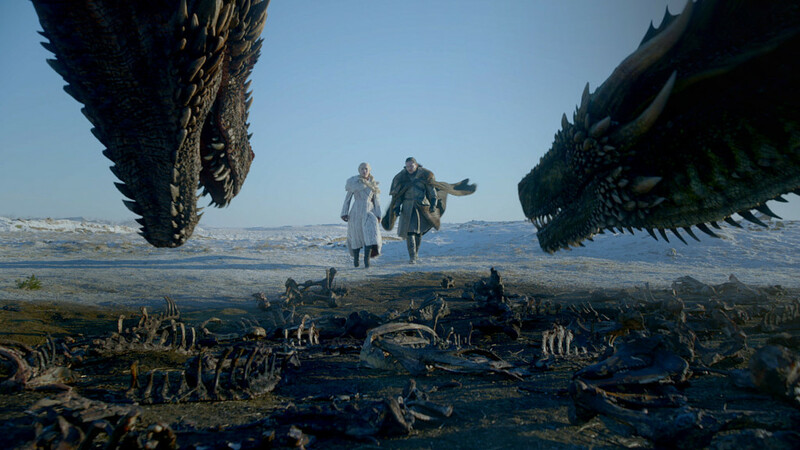 This isn’t the first time Game of Thrones episodes have leaked early, but with only five episodes remaining in the season and what is sure to be plenty of narrative-altering, crucial events taking place — hopefully it’s the last. Game of Thrones premieres tonight at 9PM EST on HBO.